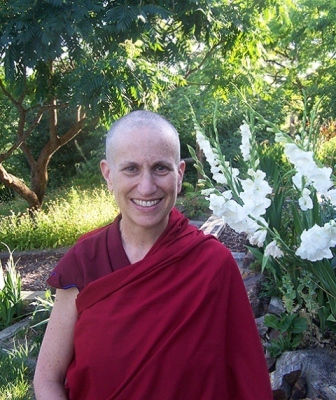 Venerable Thubten Chodron, an American nun in the Tibetan Buddhist tradition, will speak on “The Power of Respect: To get it, you must give it” from 6:30 to 8 p.m. Tuesday, April 4, in the Edminster Student Union Building Lake Coeur d’Alene Room on North Idaho College’s main campus. The presentation will explore how we want respect, but we can be stingy with it. Who deserves our respect? How do we make them earn it? Can we respect others simply for being human? Ven. Chodron will give guidance on what it is, how we can develop it for ourselves and its global impact when we learn to respect others. Information: Laura Templeman-Paxson at (208) 769-7888.